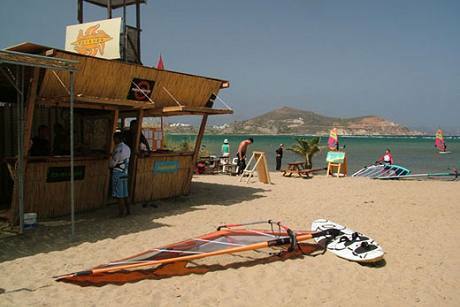 Flisvos Flisvos Sport Club also offers extensive offer of hiking tours over the years, to fulfill your needs. 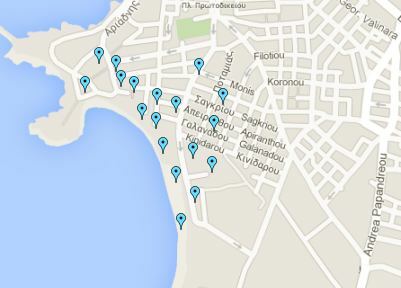 Discover the scenic and cultural attractions of the wonderful Naxos Island through hikes. 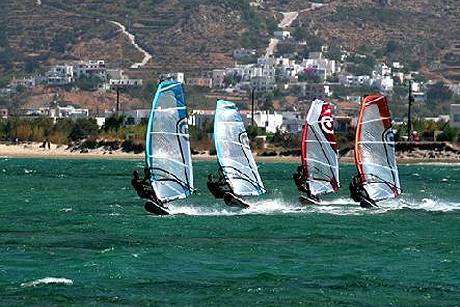 It will be an unforgettable and impressive experience! 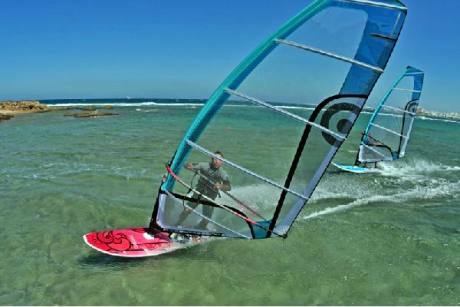 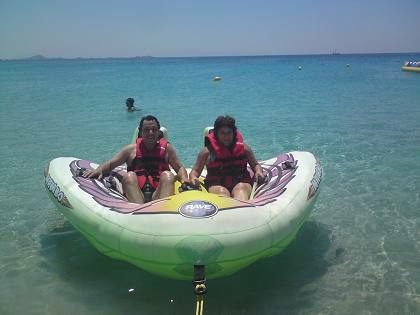 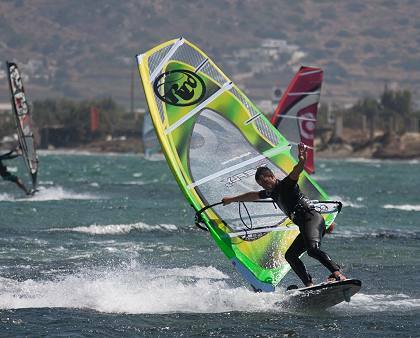 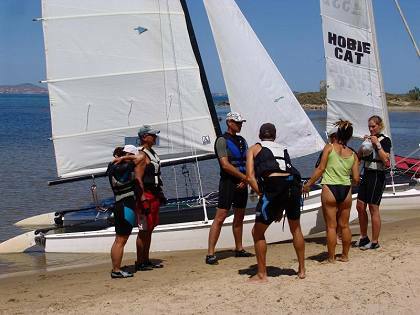 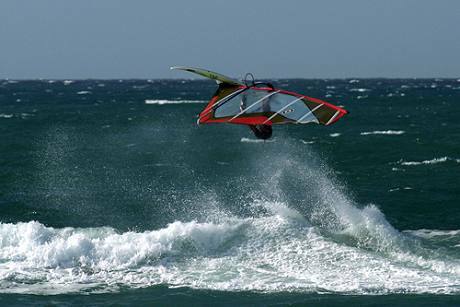 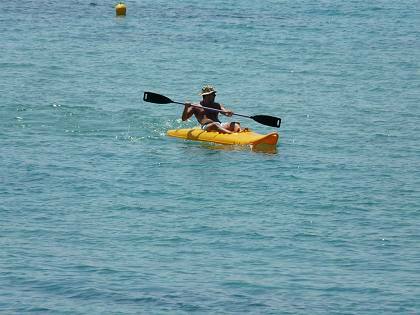 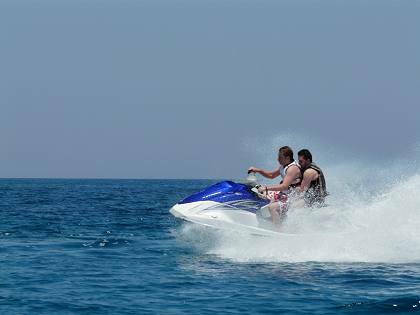 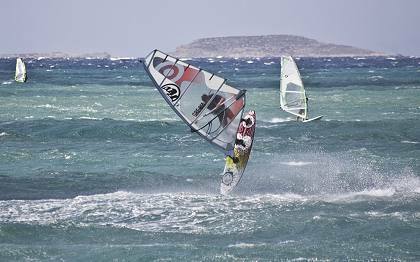 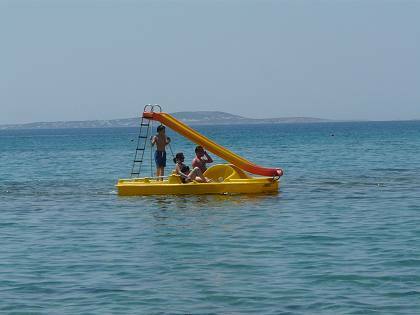 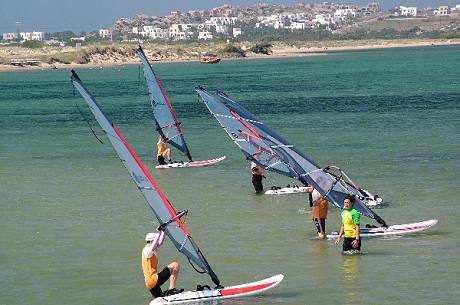 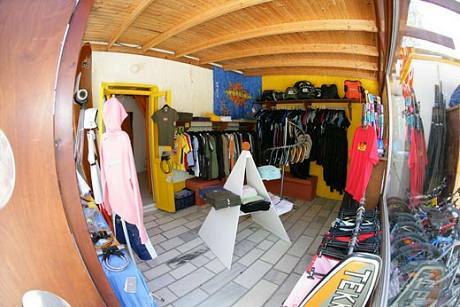 Activities: Wind Surfing, Water Sports, Yacht and Catamaran Sailing, Beach Sports, Mountain Bikes.